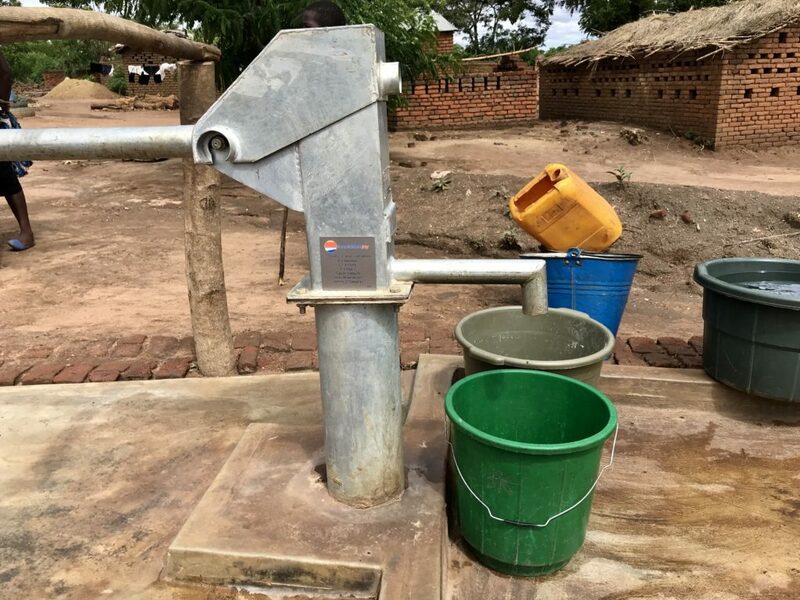 A village in the southeastern African country of Malawi has a new water well. 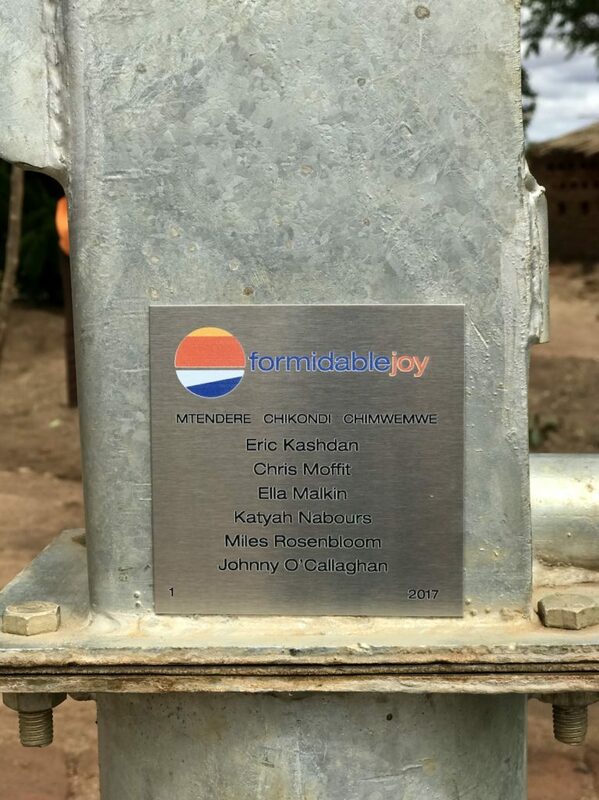 A plaque mounted on the well lists the names of five donors who helped finance the project. The first name on the list is Eric Kashdan, owner and operator of K&K Plumbing in Osnaburg Township. Last August, Kashdan met California resident Cindee Rood at a seminar presented by Tony Robbins, well-known author, businessman and life coach. Rood explained her work helping charitable groups to provide water wells to needy villages in Malawi and how she wanted start her own organization. Kashdan made the first donation to help her get started. Rood combined Kashdan’s contribution with others and formed www.formidablejoy.com. 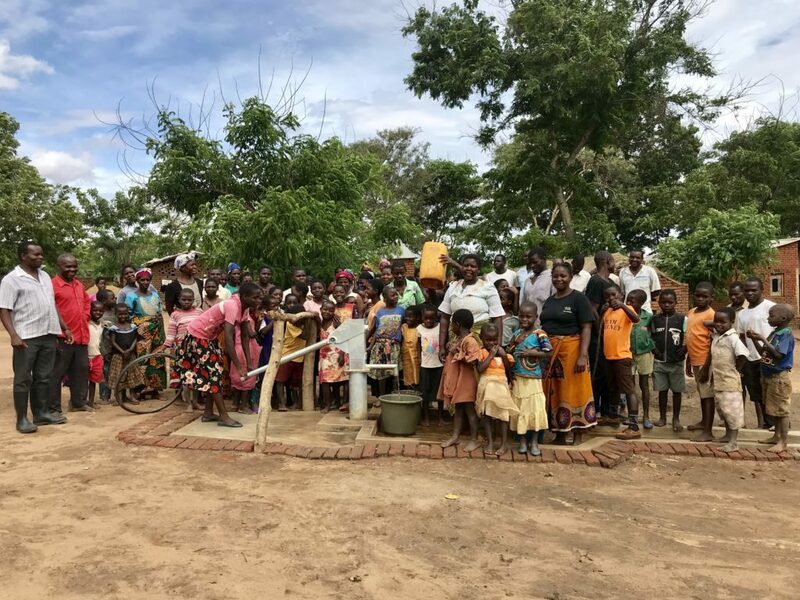 She drilled the first well in Mtambo, Malawi, a village of about 1,000 people. That well is the one with the plaque thanking Kashdan and other donors. Kashdan was born in Queens and lived in Brooklyn and then Texas. His family was poor and moved often, he said. In the early 1990s, Kashdan moved to Stark County and he’s remained here. He started working as a plumber and opened his own business 16 years ago. Coyright 2018 K&K Plumbing, LLC. All rights reserved. | Web Design by TargetMedia Enterprises, Inc.